Even though it's been an overcast week in Atlanta, I can feel spring in the air. The temperatures have been mild, and my allergies have kicked in which means that while the official start isn't for a few weeks, in my mind, it's basically here. One of the things that I want to do this year is make a few slight changes around my home for spring. On my list? Being sure to have flowers every week, fluffing up my throw pillows, and adding a few more bright pieces to my growing gallery wall. 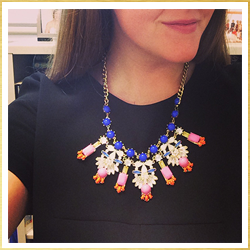 Quick, easy, and inexpensive changes. 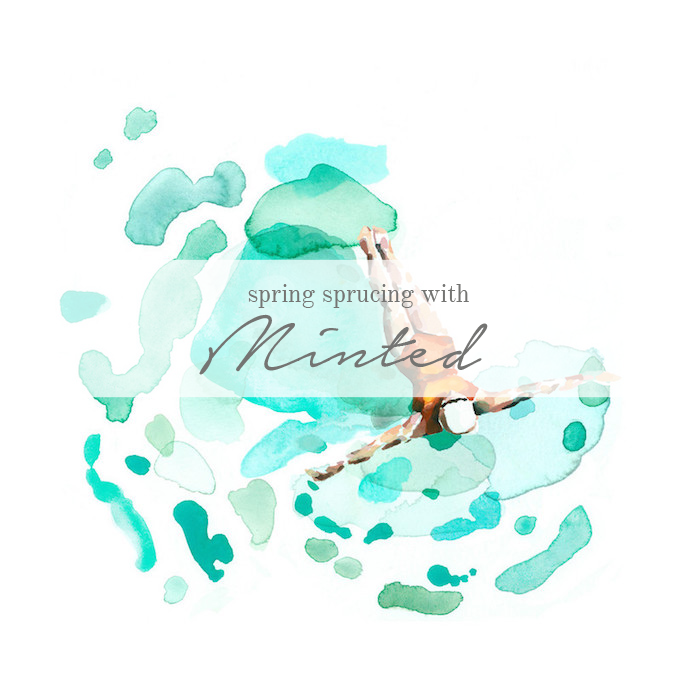 Of course this concept is coming at a great time because Minted is offering 15% off of their entire site right now with the code HAPPYSPRING. Minted is well-known for their cards and wedding suites, but have you ever stopped to check-out their art prints and home decor sections? That's where the treasures are. Head over to their site now and take a look at everything Minted has to offer your home this season. I love all of Minted's options for several reasons: first, they always feature small artists and second, it's incredibly affordable. You can even get your prints framed! I've rounded up a few of my favorite art prints below. What's on your list to spruce-up your space for spring? Oh my gosh - those prints are AMAZING!! I love your ideas on how to get your home spring ready. I need to introduce a little more color to my walls and this sounds like the perfect way! Thanks for sharing!